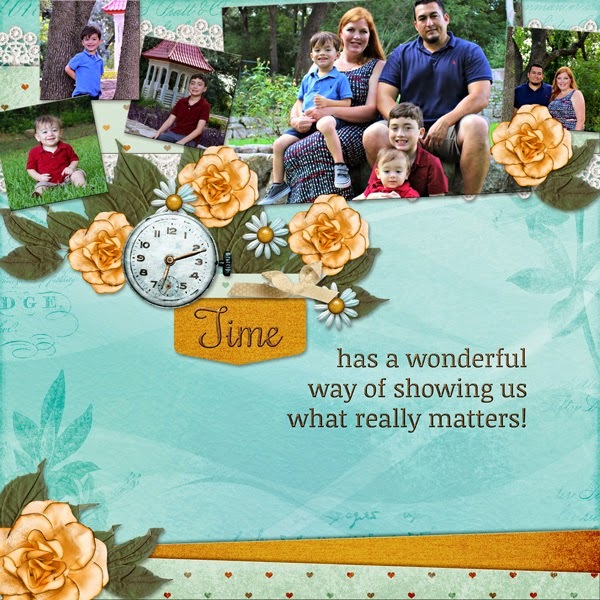 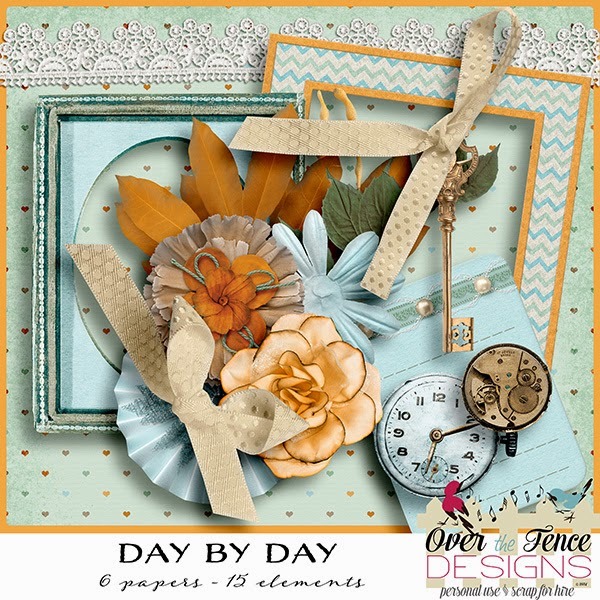 It is a delightful contemporary take on a heritage page kit. 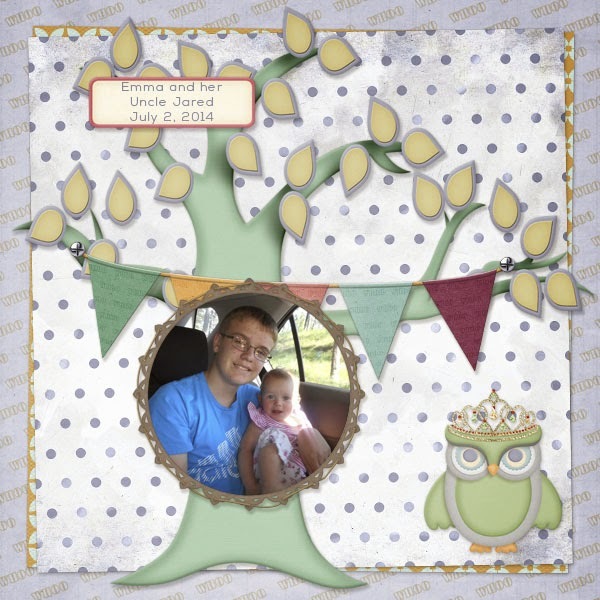 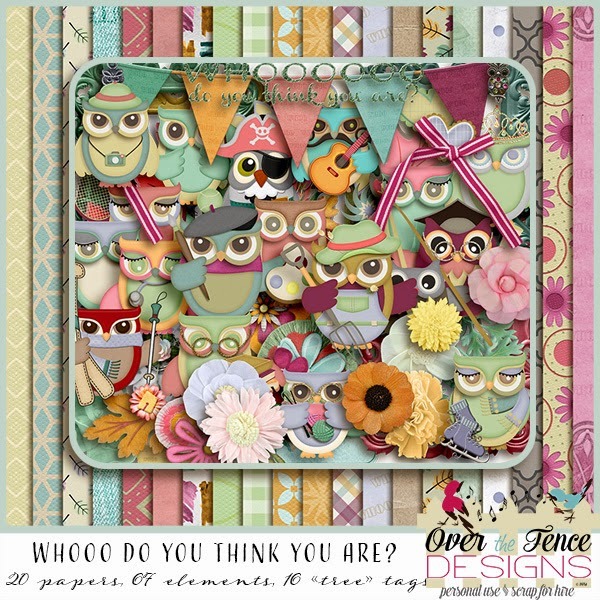 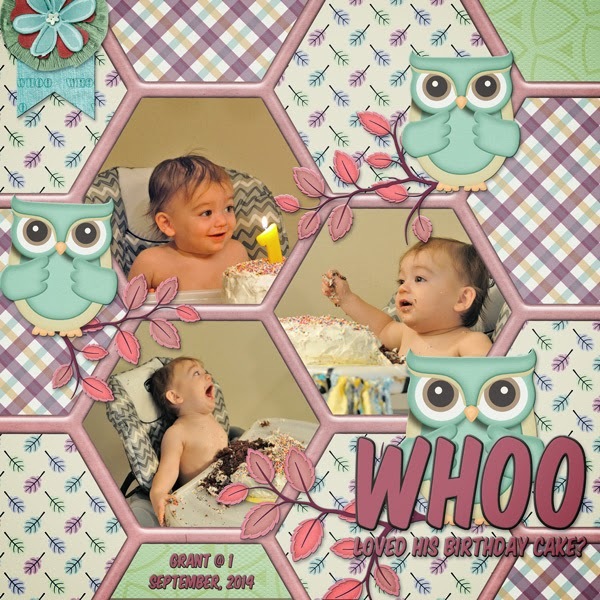 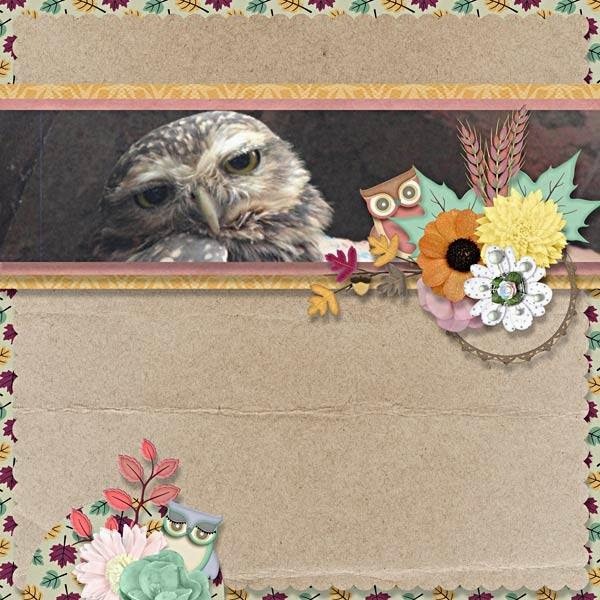 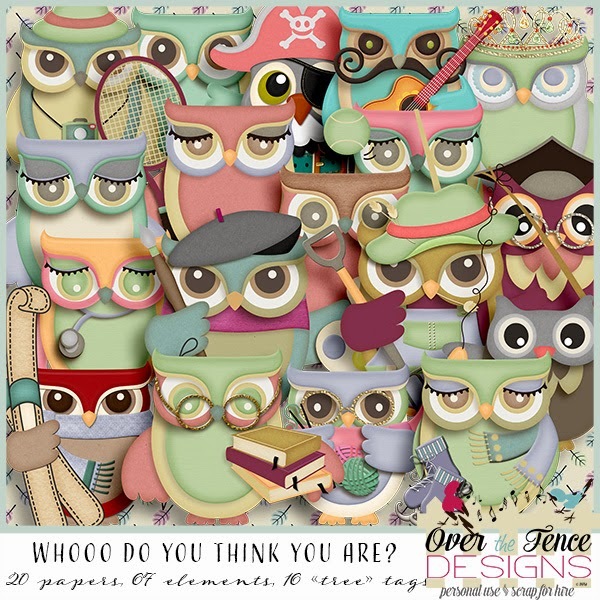 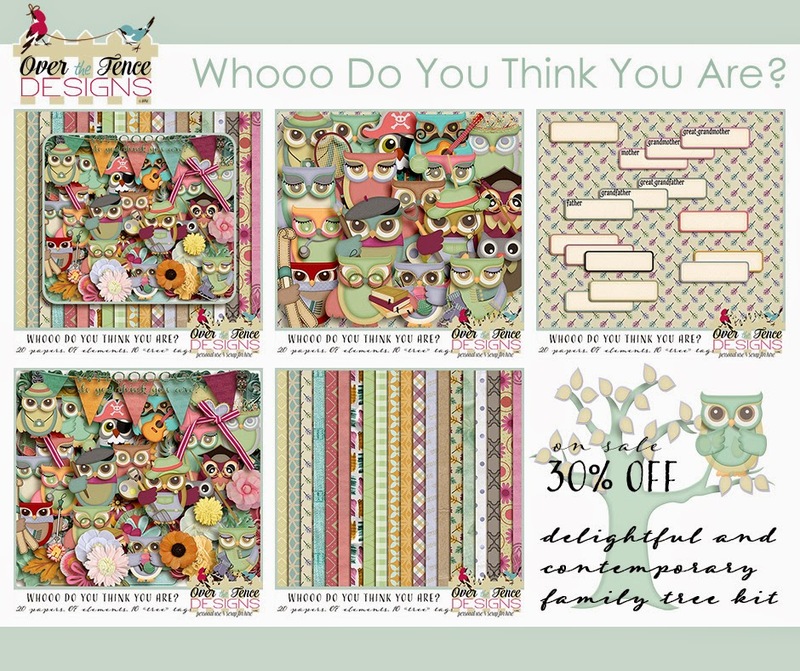 There are family owls, professional owls, skilled trade owls, and even a tourist owl....a true parliament of owls..18 in all and ready to decorate your family heritage layouts or just to scrap those fun family images. 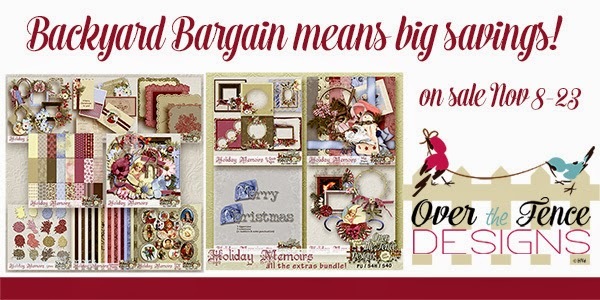 It is on sale, save 30%, but only until December 7th. 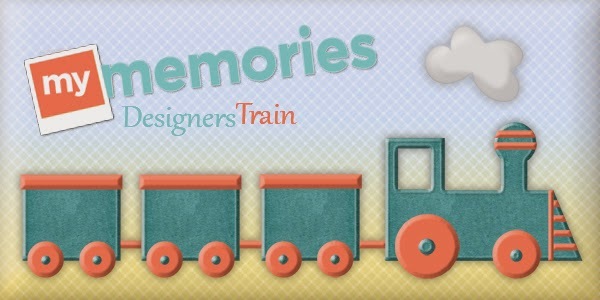 I recommend keeping the MyMemories blog (with the listing of all participating designers) open in a separate window to make sure you don't miss anyone. 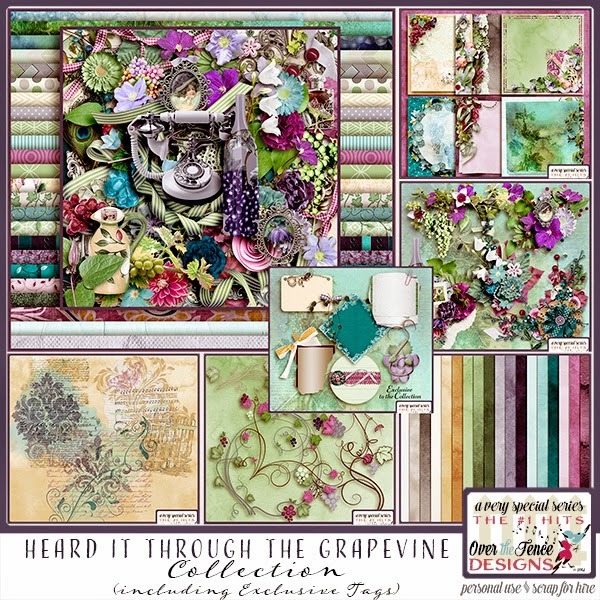 Take a look at our new beautiful collection! 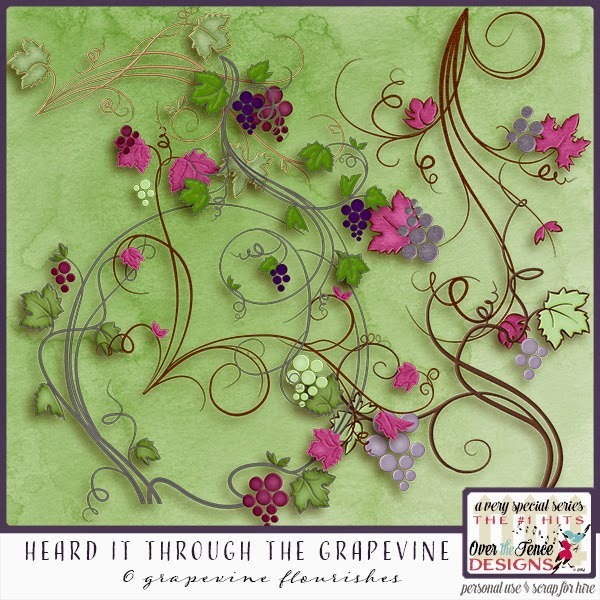 is a song written by Norman Whitfield and Barrett Strong for Motown Records in 1966, and made famous by Marvin Gaye in a single released in October 1968 on Motown's Tamla label. 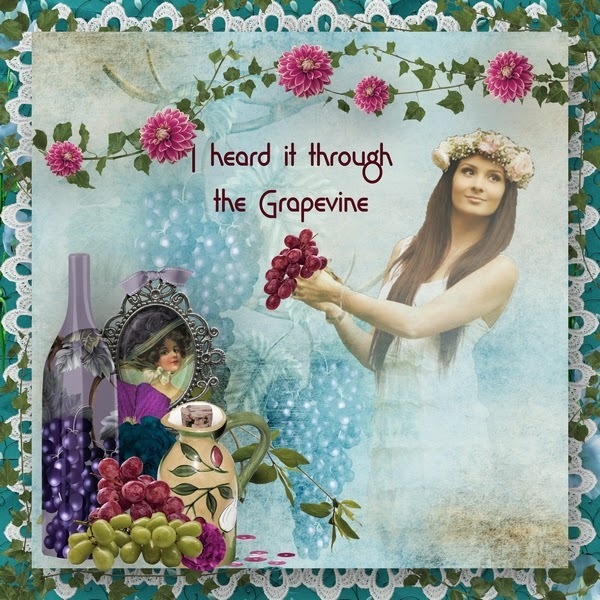 It went to the top of the Billboard Pop Singles chart for seven weeks from December 1968 to January 1969 and became for a time the biggest hit single on the Motown label. 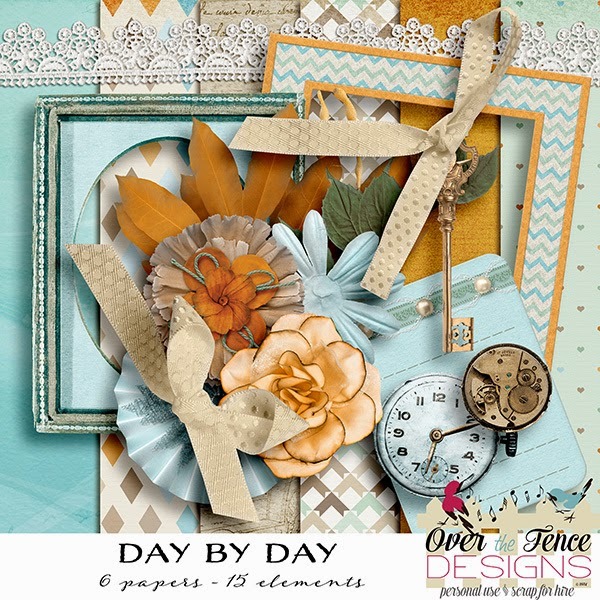 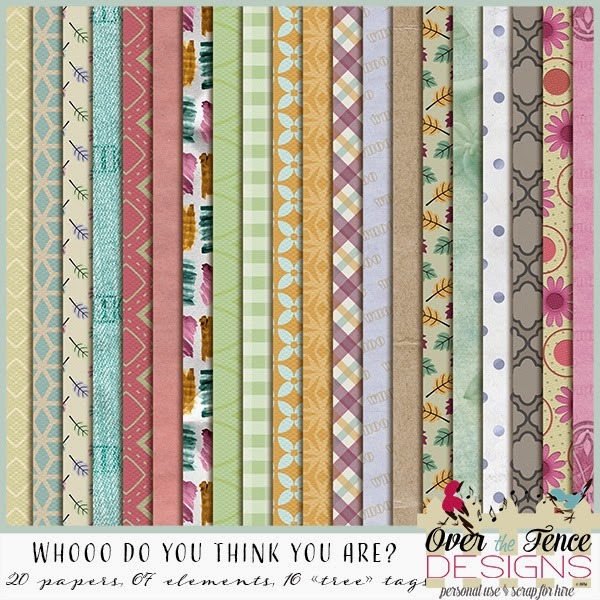 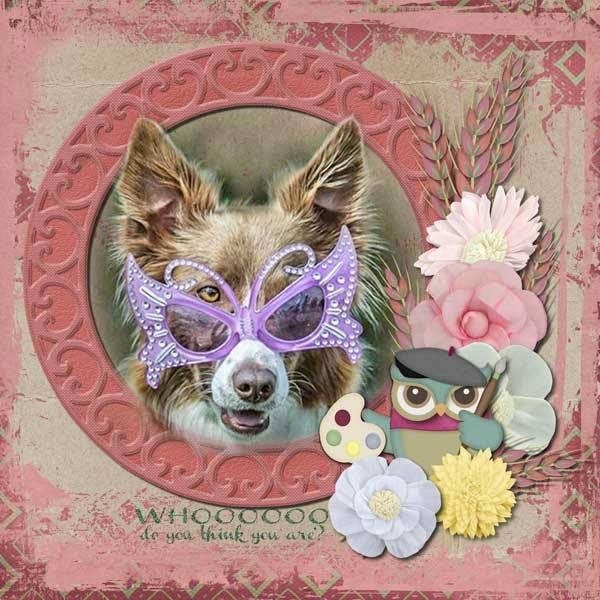 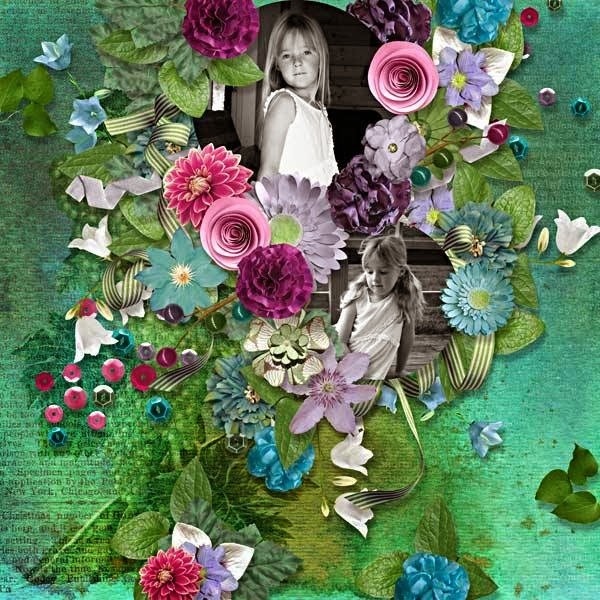 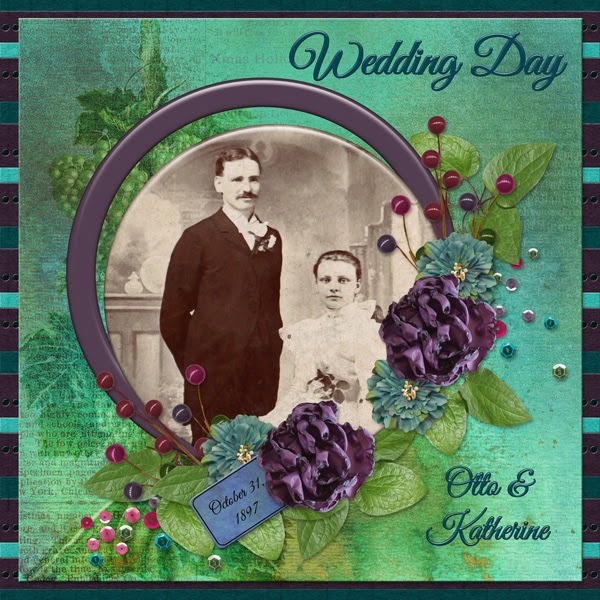 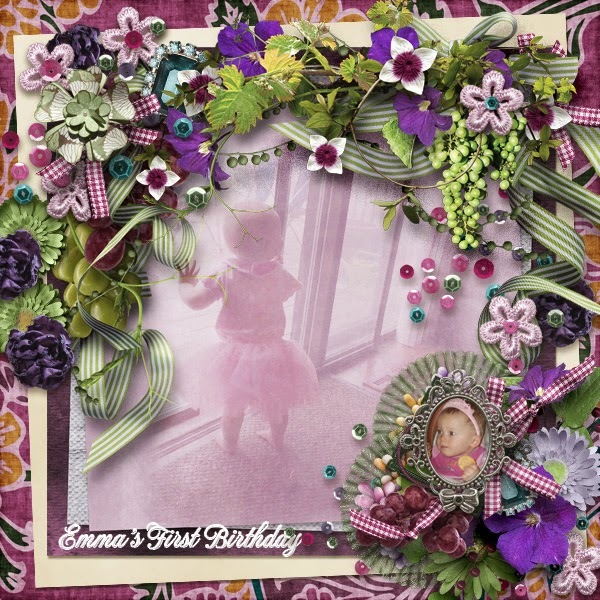 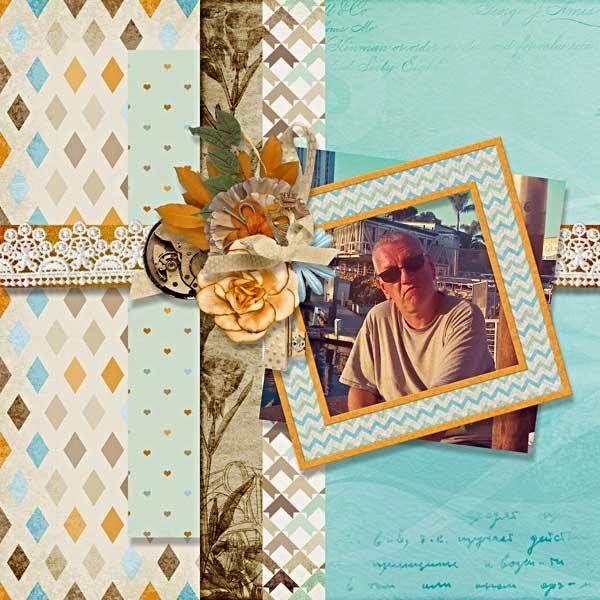 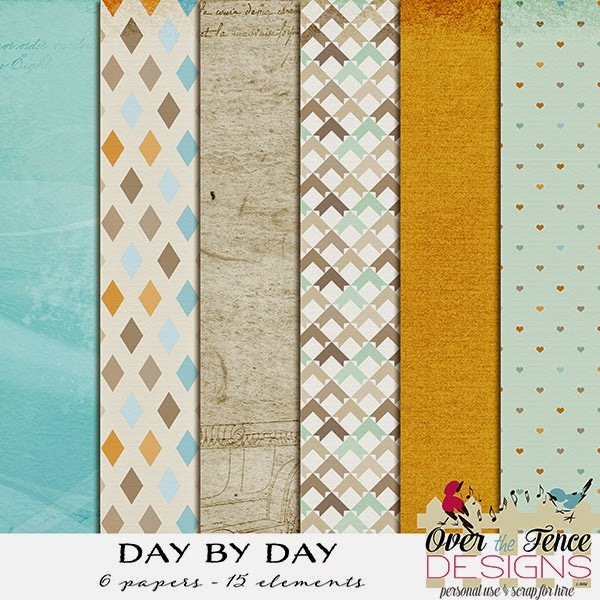 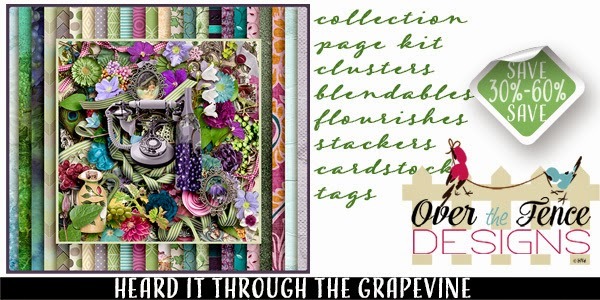 Full rich colors, terrific papers and a mix of vintage and contemporary elements, you can scrap almost any image with this kit. 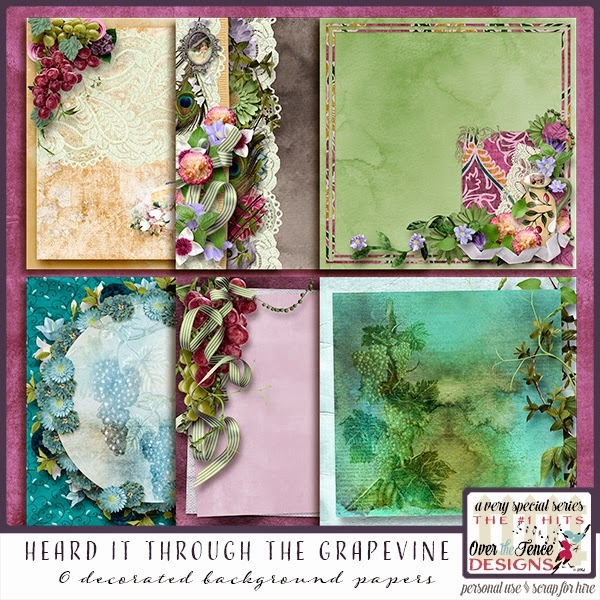 From sweet and fun to elegant and dreamy, this collection has something for you. 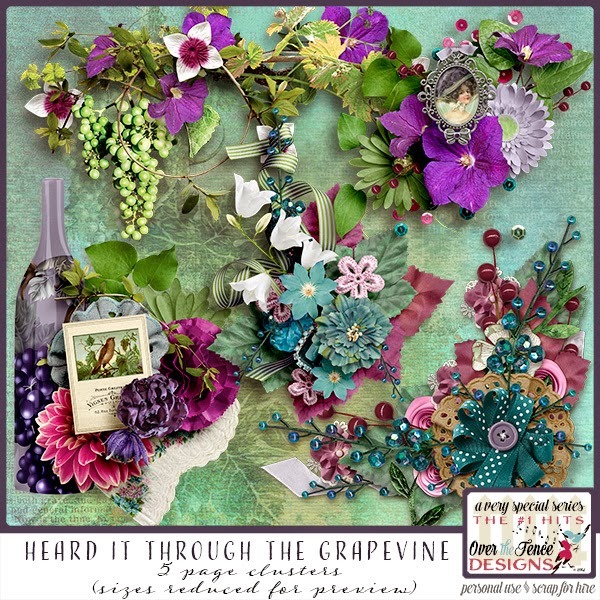 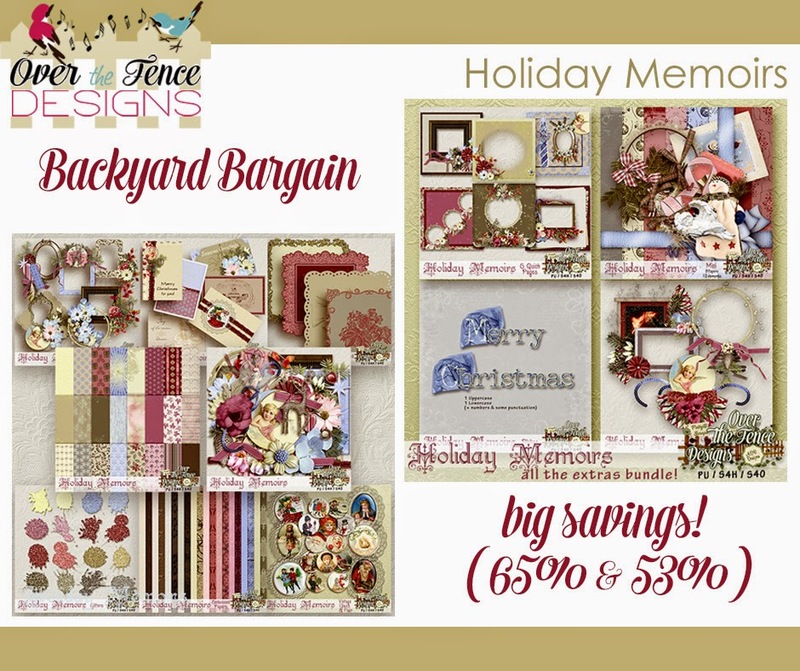 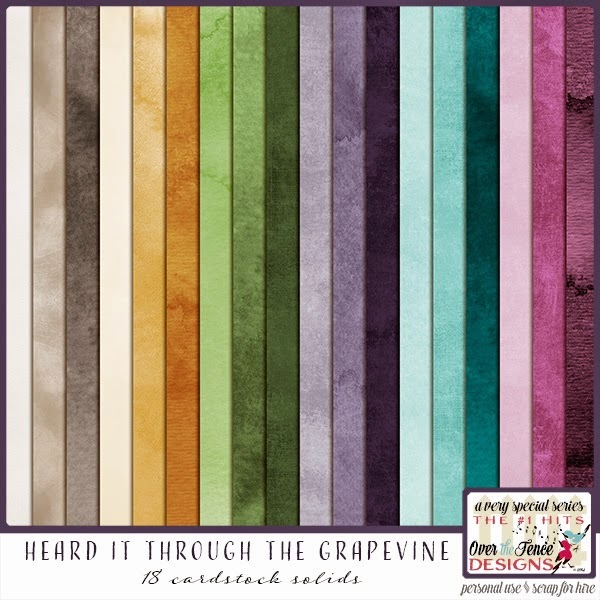 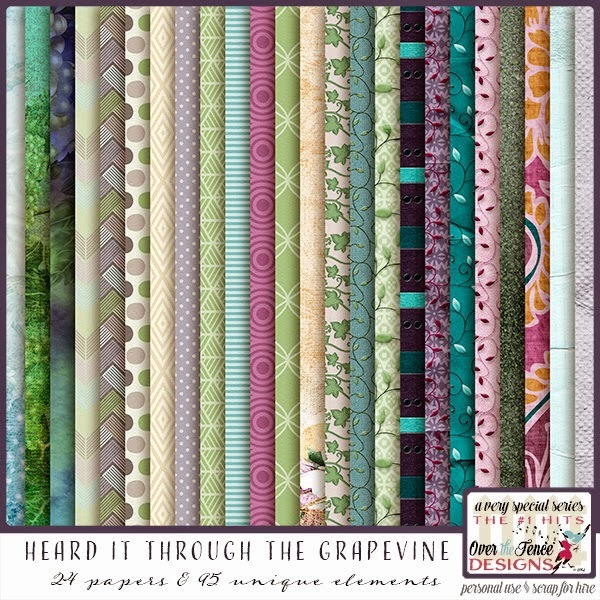 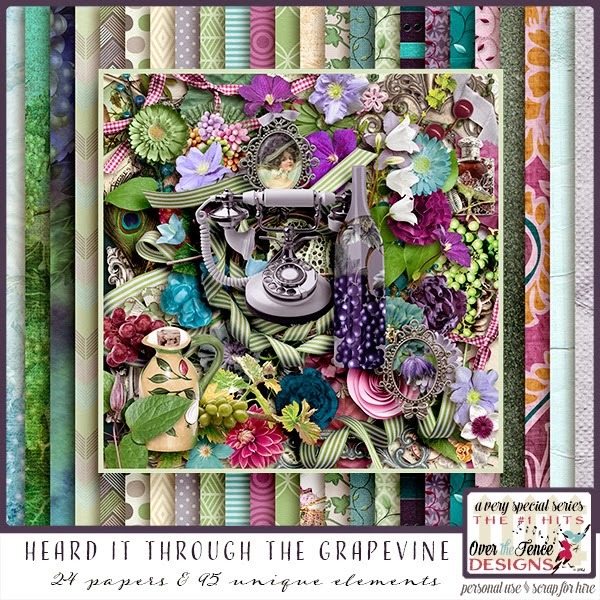 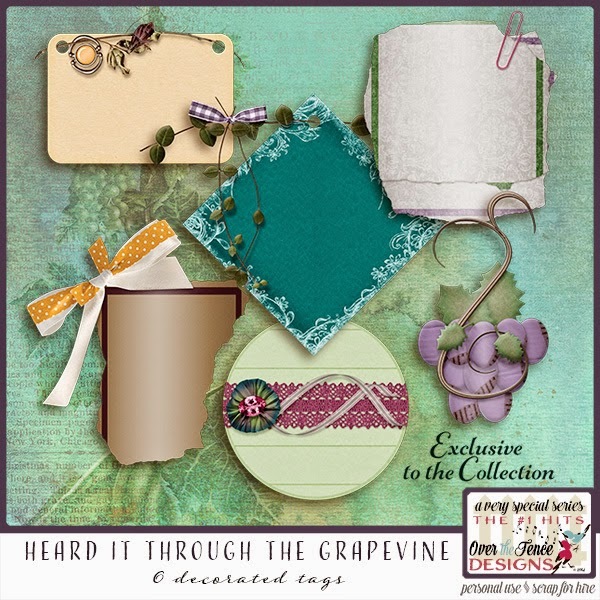 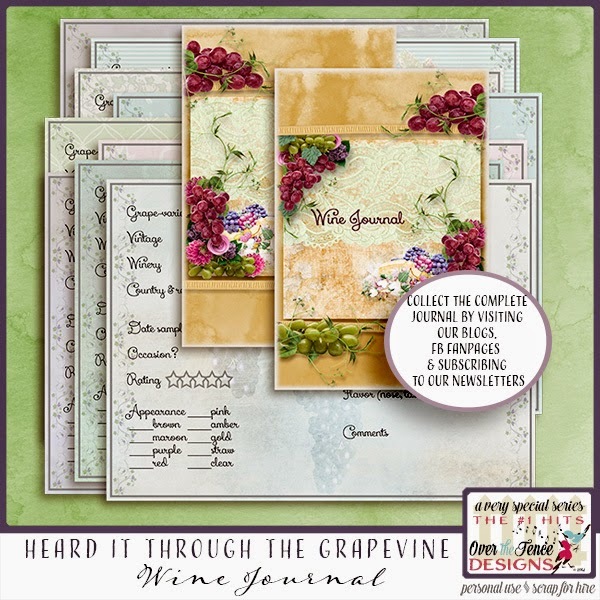 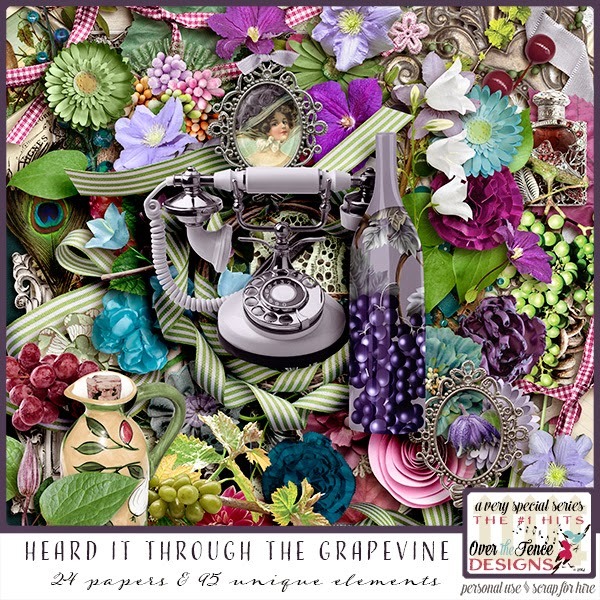 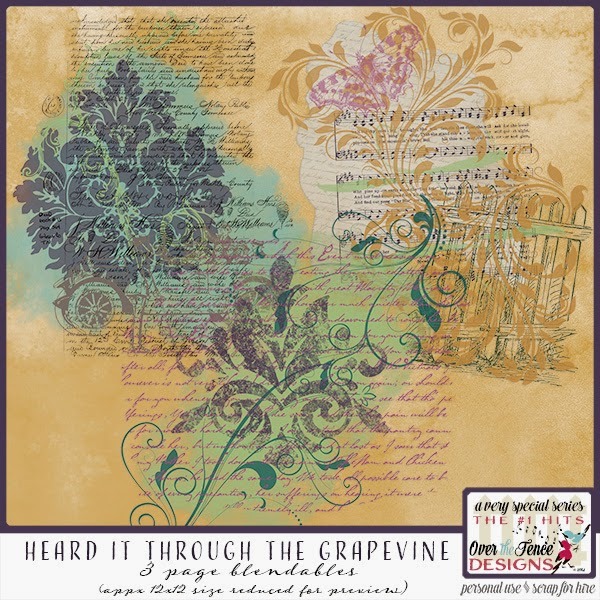 Purchase of Heard It Through The Grapevine Collection is your best value, and includes the Tags as a FREE BONUS! 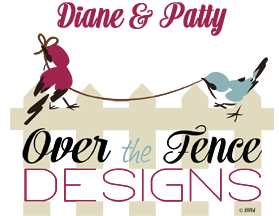 Each product is also available separately for your convenience. 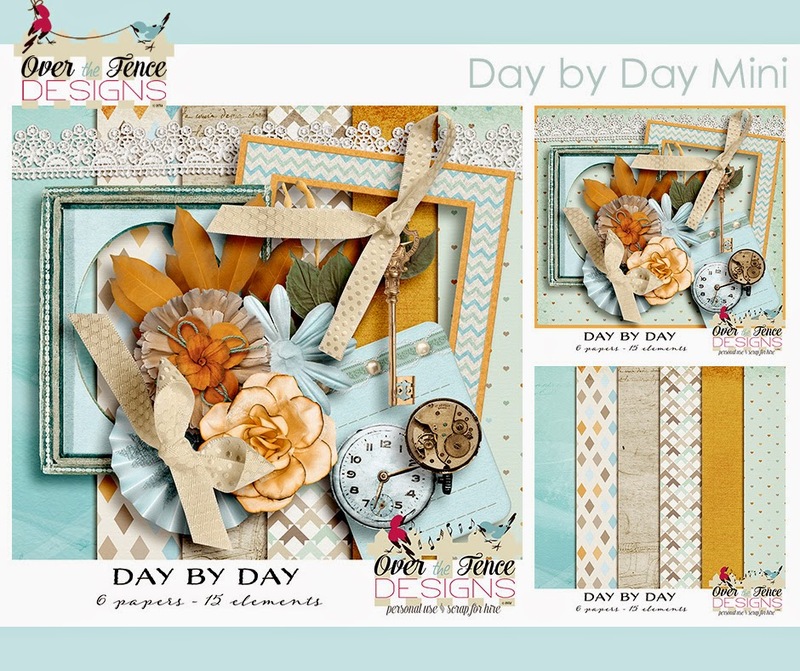 We've released a new mini, called Day by Day. 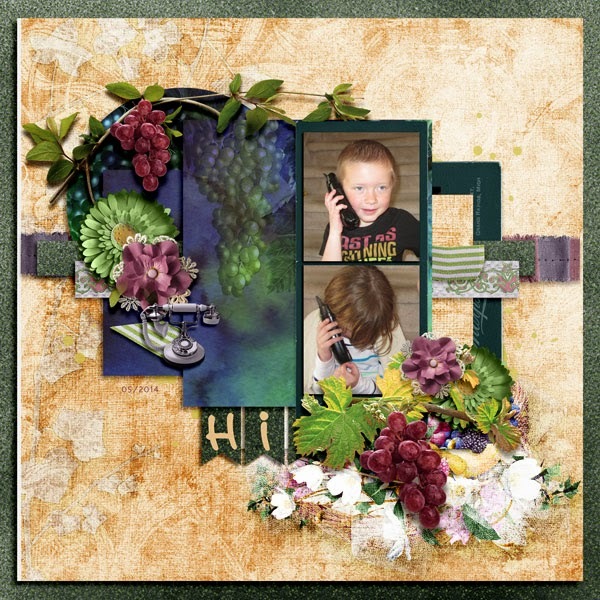 It was a "trick or treat" offering for the recent DSD promotion at theStudio. 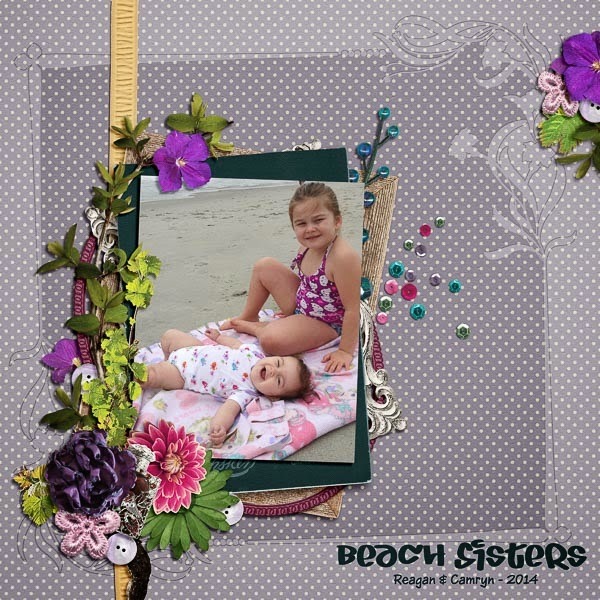 I just love the colors we selected for this mini!